Technology Thieves Stole a 400-Year-Old Bonsai. The Grief-Stricken Owner Offered Care Instructions. It was like losing a child, Iimura said in a social media post. The only thing worse would be if the trees weren’t properly cared for and centuries’ worth of work withered away because of neglect. Fuyumi Iimura’s social media is full of pictures of bonsai trees: mature trees in their garden, younger specimens and pre-bonsai seedlings at a greenery fair. Shimpaku junipers, which are increasingly endangered in the wild, are found in difficult-to-access cliff areas, according to the World Bonsai Friendship Federation. Stories that sound like fables abound of bonsai collectors risking their lives on Japanese mountainsides to collect the trees. 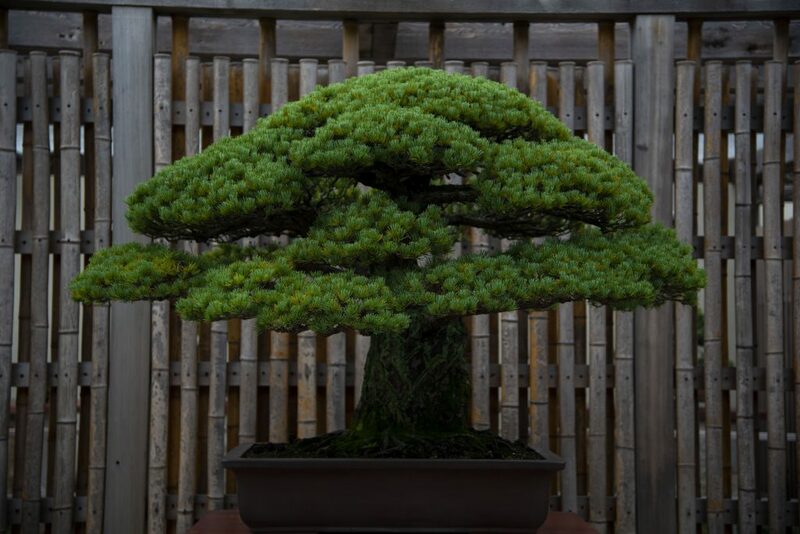 In November, a farm in Saitama, Japan, had eight bonsai pots stolen — six months after a similar heist, according to the Asahi newspaper. The farm was hit even though it’s equipped with eight surveillance cameras. Like many bonsai theft victims, he realized that didn’t mean he’d seen his trees for the last time. The bonsai world is a small one, and people who have been ripped off frequently see their trees again on for-sale signs and collectors’ social media accounts.